The Acoustic Legacy Sessions is a collection of laid back, guitar-oriented instrumentals in the new age and smooth jazz genres. Jim Carr is an instrumental recording artist who resides in Auburn, Alabama. He records guitar-oriented new age, smooth jazz, and newgrass music. Foremost Jim is known by his performance with Jam-Lab. This is a jam-based, jazz-fusion electric trio out of southwest Michigan. The band features John Austin (6-string electric bass), Jim Carr (electric guitar), and Mike Curtis (drums and percussion). 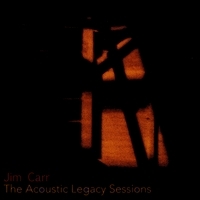 This album reveals Jim’s acoustic legacy and is presented at CDBaby. An album that lovers of good music derived from jazz will love certainly. Soft, romantic and poetic. 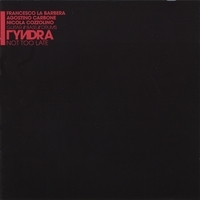 High quality composition for songs composed by Italian guitarist Francesco La Barbera and performed by the Tyndra trio, a CD not to be missed. The CD is soft, dreamy and ethereal, with streaks jazz and, in some places, even a little rock. Tyndra is an Italian group specialized on Jazz Fusion, Funk and Jazz. Nevertheless the melody is the most important feature of the group. For more information about the band visit their website. Not Too Late is now available at CDBaby. After playing with various bands from rock to jazz and other types of music, Tim Hillwood left the domain of other song-writers and instrumental composers to write the music that seemed to flow to him naturally. Though always experimenting with original material, it became his main focus after an accident caused serious injury to his left hand, threatening his ability to play guitar again. These selections stem from the joy of a gift regained, with intention to uplift and inspire the listener. With the exception of “The Wonder of It All” which includes vocals by Tim, Venture Out is a work of instrumental guitar crafting that goes beyond the norm. The melodic content is sometimes both complex and simple in expression. Complex in the counterpoint and finger-style, almost classical approach at times, yet simple in delivery of melody which may be written, and in other cases spontaneously improvised. The moods evoked can sometimes come from a feel that comes from a melodic jazz, and touches at times to what could almost be described as earthy and new-age. It’s unique, and whatever you call it, may your soul smile and your day become lighter and brighter for the experience, because this music has a way of becoming friends with the listener. 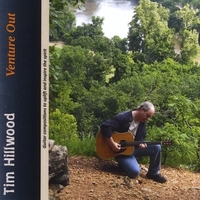 For the more electric side of Tim Hillwood’s original guitar music, visit www.ethospire.com. These unique and original acoustic guitar based selections are intended to lighten your day and inspire you. Some are solo-guitar compositions. Others include bass, keyboard, drums and more to create an uplifting melodic “space” that enhances your spirit now at CDBaby. 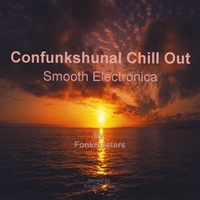 With this new project entitled Confunkshunal Chill Out, the Fonkmasters takes on a new brand called “smooth electronica” to help bolster their addictive arsenal of ambient/chillout soundscapes and funky smooth jazz laced grooves. Confunkshunal Chill Out is getting rave reviews from the preliminary feedback of industry insiders. This new brand of music can also be heard on the soundtrack of the highly anticipated film, ‘Cain and Abel’ of Mercury Rising Films, distributed by Maverick Entertainment. 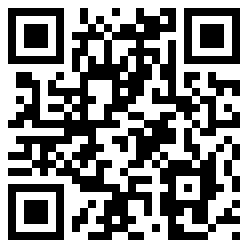 Taste the new sound of Confunkshunal Chill Out at CDBaby. Yukiko Matsuyama’s new release, Crème Brulée, is a joyful blend of Smooth Jazz and World music that will excite & delight! Japanese Koto with traditional western instruments, the Koto Yuki Band beautifully executes 10 original compositions by Matsuyama. Greg Vail’s soulful sax blends joyously with Yukiko’s Koto. Note: this is not your traditional “relaxation / meditation” Koto CD. You’ll find yourself taking this with you in the car, on bike rides, and wherever you want to feel the positive vibrations of happy music. The band features Diana Dentino – piano & keyboards, Greg Vail – sax & flute, Vince VanTrigt – bass, Mike Bennett – drums & percussion, with help from Daniel Mulliken – cello, David Brock – violin & viola, Chris Darrow – guitar, Dave Wood – guitar, & Michael Kotzen – cajon. Crème Brulée is now on sale at CDBaby. Guitarist, composer, and arranger Chieli Minucci is the leader of the Grammy-nominated jazz-fusion group Special EFX, which he co-founded with the late George Jinda in 1984. 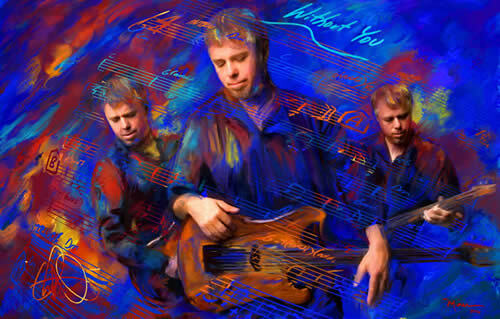 A major force on the jazz and world music scene for 25 years, Special EFX’s newest release, Without You is a diverse collection of jazz-fusion, world rhythms, and the effortlessly flowing guitar artistry that Chieli (key-eh-lee) is known for. A true sound-tapestry, blending layers of sound and harmonic texture, Without You is an instant classic. 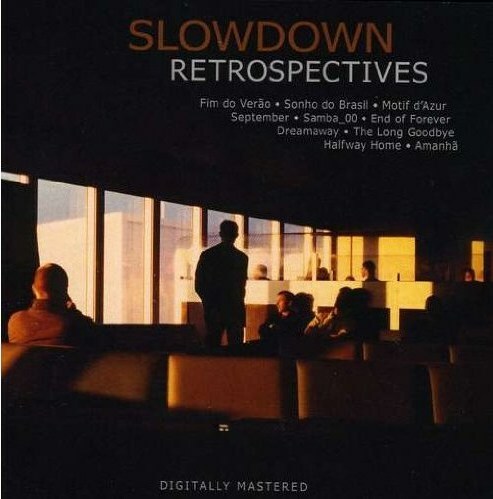 This brilliant double CD collection of tracks features the original Special EFX lineup of favorites – drummer Lionel Cordew, bassist Jerry Brooks, keyboardist Jay Rowe, and vocalist/percussionist Philip Hamilton – plus many brilliant guest artists, including keyboardist Jeff Lorber, violinist Karen Briggs, keyboardist Lao Tizer, vocalist Will Brock, bassist Dave Anderson, and violinist Alan Grubner. Special EFX is one of the most prominent world fusion groups of the era. During the course of the band’s phenomenal rise to the top of the jazz charts, they released 25 CDs, including Chieli’s 8 solo releases and a live concert DVD. Seminal songs like “Daybreak”, “Cruise Control”, “Bella” and “Seduction” were among their chart-topping hits. This extraordinary super group takes their vibrant and exciting sound to the next level on its new Without You release, which encompasses diverse and eclectic sounds ranging from jazz fusion to world beat, pop vocals and rock-tinged arrangements. Starter of the album is Motif d’Azur, a swinging and swaying Bossa Nova with a great horn arrangement and intelligent sound experiments. No, your CD-player didn’t crash.